I left off earlier this month with our engagement announcement, which we are over-the-moon happy about! I still haven’t stopped calling Rob my fiance, and we are simply beaming. Over the last year or two, this blog of mine has shifted more and more into a wedding blog and a base for Stephanie Scholl Events (my wedding planning and styling business)- and away from more personal and lifestyle posts. I am quite excited to merge the two now, as I’ll be sharing our wedding planning process both on my blog and also on Southern Weddings as their bride blogger! Hooray!!! I’ll be taking you all behind the scenes as Rob and I plan our wedding… and most importantly, as we prepare for marriage and the rest of our lives together! 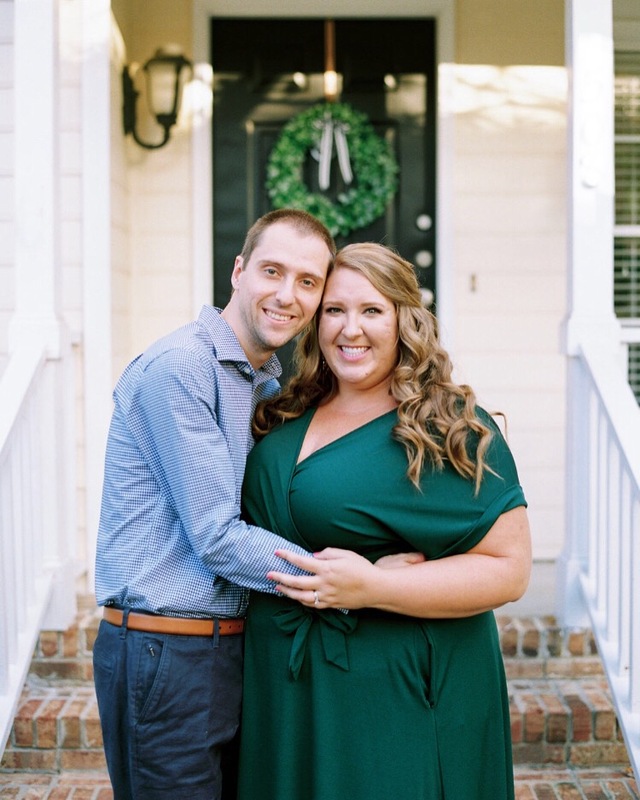 I’ve made it known over the years how big of a fan I am of Southern Weddings and the ladies who power it, and I was so thrilled when they reached out to see if I had any interest in being the bride blogger. After consulting with Rob, who had no objections, I excitedly said yes! A couple times a month, I’ll be sharing lots of peeks into our wedding, the planning process, and how it is for a wedding planner to plan her own wedding. You can follow along over on Southern Weddings, with Stephanie’s Southern Wedding, and I’ll also be sharing some of those details here, too! First up, I’m giving you much more insight into who Rob and I are, both individually and as a couple. Hint: he’s the most incredible, loving, kind person in the world! I seriously couldn’t be more ecstatic to be marrying him. 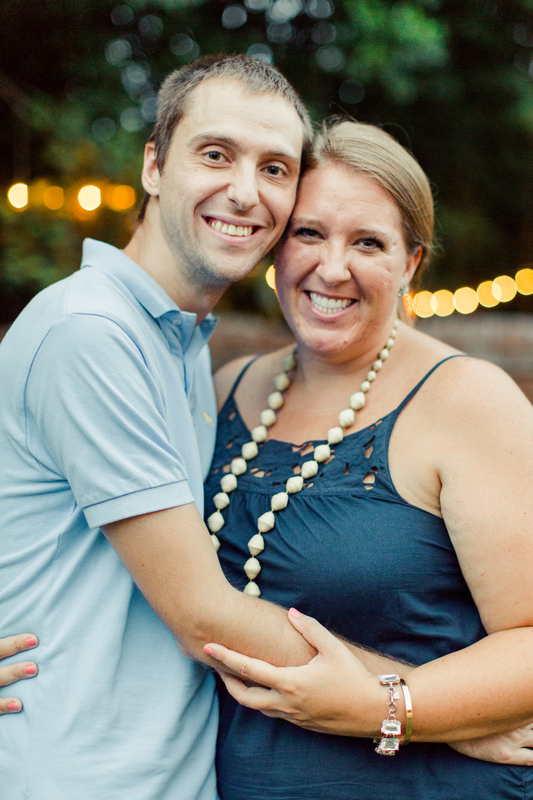 We are deeply, deeply grateful to have found each other, and life with him is so full and joyful! 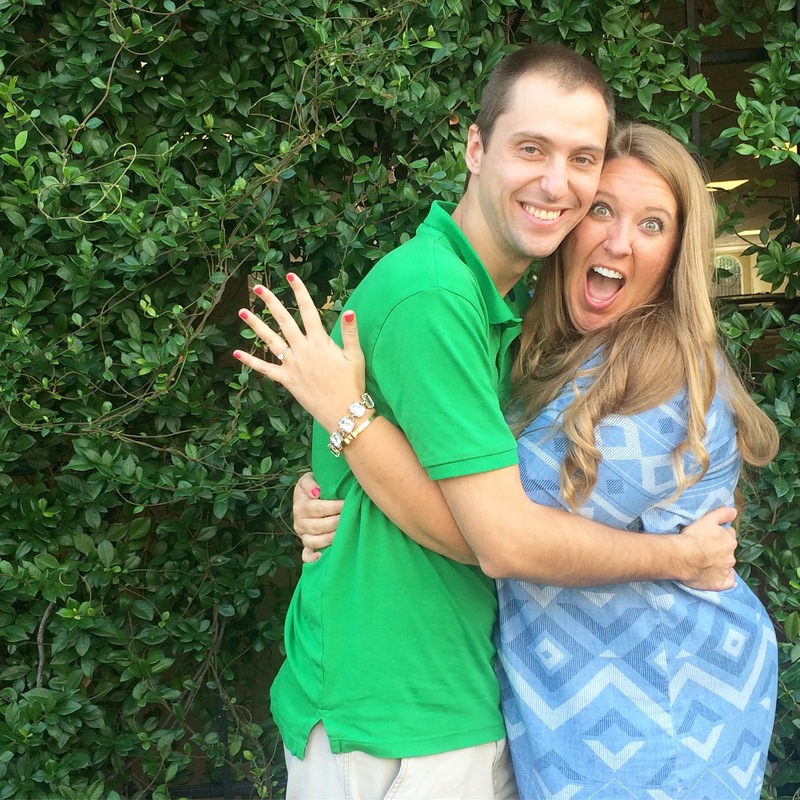 I’ll also be sharing all of our proposal and engagement story (pour a glass of sweet tea, because I’m not the world’s most concise person!). I love how Rob proposed so much, and it’s perfectly “us.” Rob, I cannot wait to be your wife! And I’ll also be sharing our wedding date (ahh!!! ), so hop on over to Southern Weddings today to follow along! Thanks so much for sharing our story, ladies, and for everyone’s love and excitement!! I think you can tell how happy we are! Thanks so much for following along! Love you! !